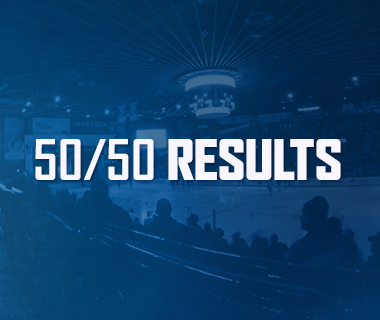 For the second season in a row, the Comets sent out an end-of-season survey to their Season Ticket Members in order to improve their overall experience moving forward. Throughout the summer, the Comets staff have combed through each and every survey result, ensuring that the top concerns were addressed. Below are some of the exciting changes coming this season that were a direct result of your concerns as valued Season Ticket Members! Say goodbye to issues with the sound system! 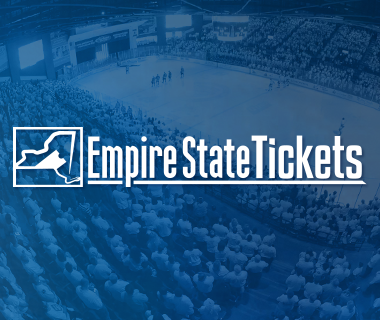 Due once again to the steady hand of the AUD Authority, fans will hear a new and improved sound quality at the Adirondack Bank Center for the 2018-19 season. The AUD Authority and the Comets staff, along with Anthony Obernesser from Gaetano Construction, worked with an experienced audio engineer out of Rochester, New York, to design a sound system customized for the Adirondack Bank Center. The Authority then put the project out to public bid and awarded Edward Simon Co. LLC with the 350,000-dollar plus project. Addressing Season Ticket Members’ number one concern was a top priority to Carl Annese, Chairman of the AUD Authority, as well as the rest of the Authority. To improve the overall fan experience, the team store features a new layout this season, with less standing racks and more room to peruse the inventory! We have also decreased counter space and added more items to the walls. In addition, later on this season, Concession Stand #10 across from the Horton Room) will be a satellite merchandise store, selling only t-shirts and hats. The goal of repurposing stand #10 is to alleviate some of the traffic in and out of the team store on game days. 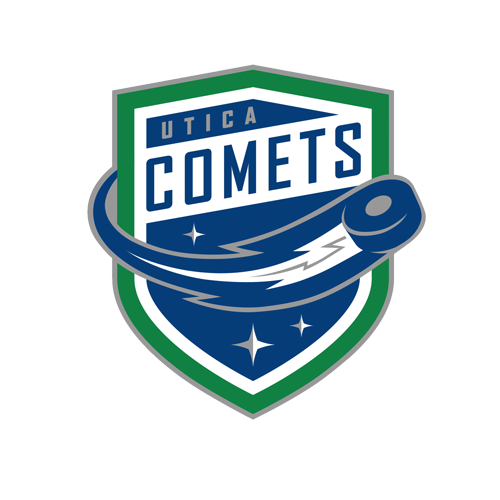 Additionally, the team store will now offer popular brands such as Herschel, S’well, and Sportiqe – a company owned by good friend of Comets General Manager Ryan Johnson specializing in comfortable and high-quality apparel. The team store also plans to offer fans increased variety for the 2018-19 season. Finally, if you can’t make it down to the Adirondack Bank Center to gear up for the game? The Comets recently unveiled a new partnership with Herb Phillipson’s, announcing them as the exclusive offsite retailer of all things Comets and Utica City FC. Season Ticket Members expressed their desire for additional concession options throughout the Adirondack Bank Center. This season, burgers will be the new hot ticket item, available in stands 2 and 8. Additionally, pizza will now be available on both sides of the concourse, in stands 2 and 8 as well. And finally, fans can now upgrade any food purchase to a combo for just $5, which adds fries and a drink to your order. Combos will be available at all qualifying concession stands. As we enter Year 6, we are also excited to announce that prices for domestic drafts will remain the same – at $5 – something we are proud of as we grow as an organization. 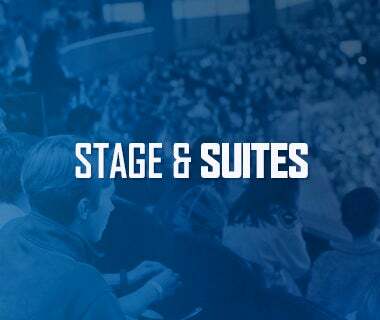 For the 2018-19 season, the Sitrin Street Team takes the place of the Comettes, offering fans a new in-game experience that doesn’t simply stop at dancing. 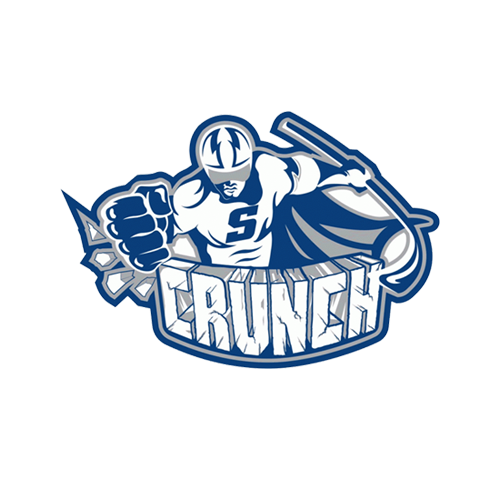 The Street Team will be a strong presence at the Adirondack Bank Center during games, as well as in the community at relevant events; they will take photos with fans, interact with Audie, throw out t-shirts, model merchandise, and more. They also come with dance, cheer, and even ice-skating experience, so there’s no limit to where you might catch them this season! Per the survey results, this season, Season Ticket Members can expect a generous increase in gameday giveaways, including four bobbleheads, rally towels, magnetic schedules, bomber hats, arena replica, and more. 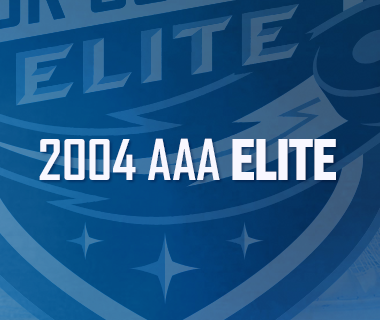 Finally, fans looking to get a glimpse into the daily lives of their favorite Comets will be in luck this season. The creative team with the Comets is kicking things up a notch this season, with plans to increase player coverage and video content; the Comets staff also plans to host a number of Season Ticket member-only events featuring your favorite Comets players later on this season, the first of which being this Wednesday at the Adirondack Bank Center.